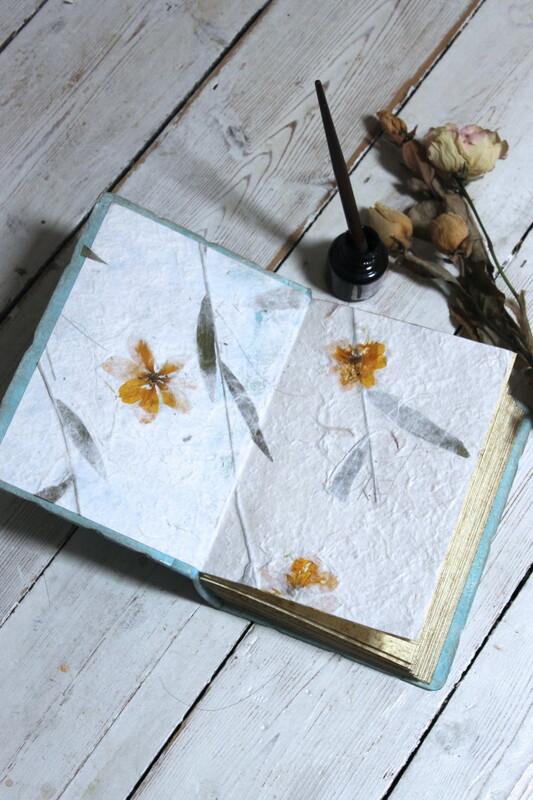 This collection of shabby chic wedding photo albums in shades of pale blue are made with textured hardback covers and block printed pages. Available in three different sizes of 12x12'', 8.5x11'' and 9x6'' - each one custom made to suit any style and colour scheme. 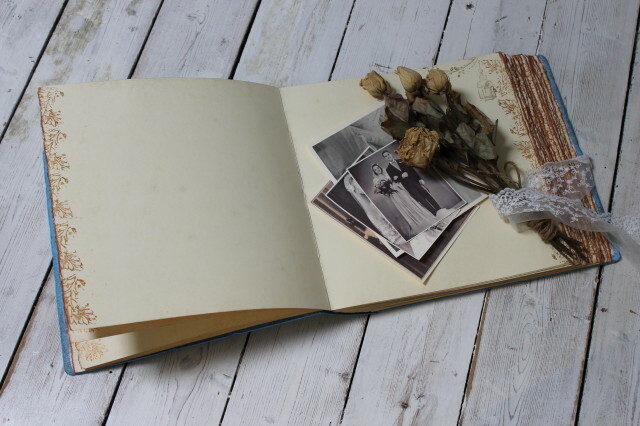 Also available is the option to add on protective glassine interleaves in-between the pages to protect precious photographs.